Afro-Mexicans are a forgotten community. Their history and culture are not represented in larger Mexican history and their presence is not acknowledged by the Mexican constitution. El Centro and the African American Resource Center co-sponsored Voces de Mujeres Afro-Mexicanas, an event highlighting the work of three Mexican women working to overcome the societal obstacles of being Afro-Mexican. Afro-Mexicans are one of the most marginalized groups in the world and face discrimination from people inside and outside their communities. University of San Francisco graduate student facilitator Michell Figueroa shared her own experience of being an Afro-Mexican in the U.S.
Afro-Mexicans endure a double consciousness, where an individual’s identity is divided into several parts. This makes it hard to identify with one identity. Figueroa explained that Afro-Mexicans cannot identify with their Mexican identity because they have been and continue to be ostracized from the Mexican narrative. They cannot identify with their African heritage because society conditions them to be ashamed of their African phenotypic features and culture. 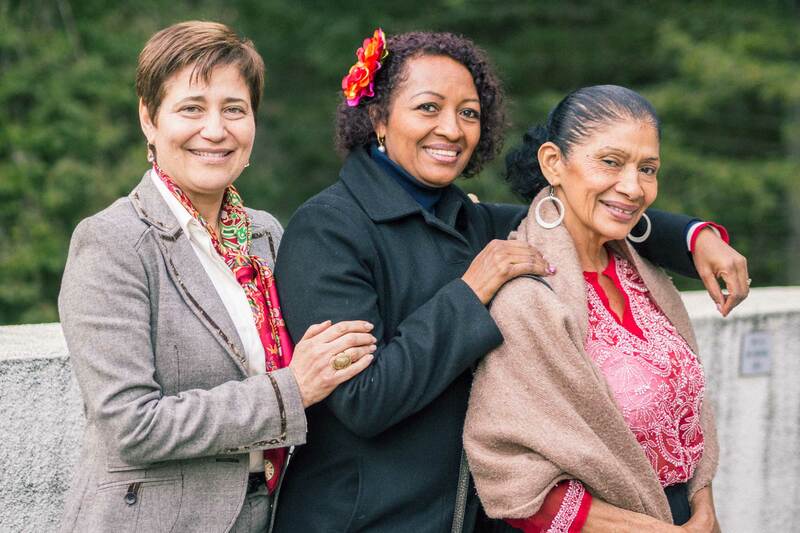 Rosa Maria Castro Salinas, Dr. Helen Patricia Peña Martinez and Aydeé Rodriguez Lopez were the three women highlighted in the event. The work of these three women focuses on the empowerment and dignification of the Afro-Mexican community. 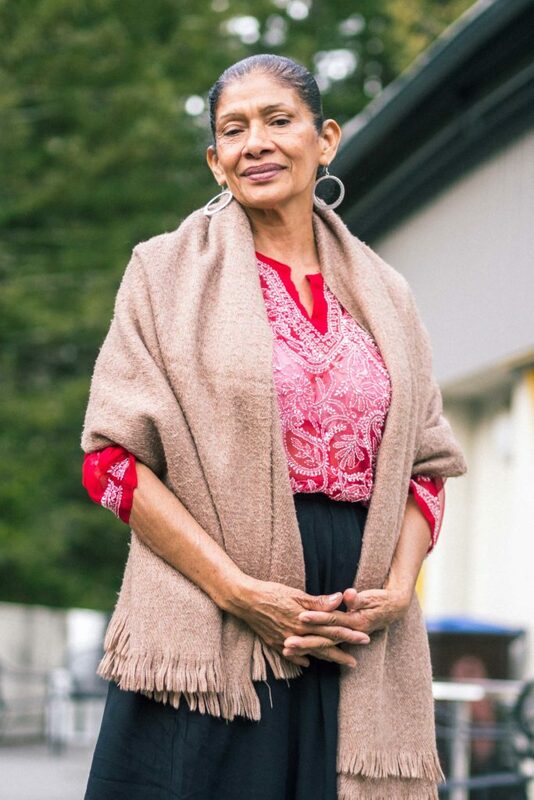 Rosa Maria Castro Salinas is the founder of Asociación de Mujeres de la Costa de Oaxaca (AMCO), a women’s empowerment organization located in Oaxaca, Mexico. AMCO’s work focuses on the empowerment of women through workshops and programs that help Afro-Mexican and Indigenous women become proud of their identities. Salinas credits her grandmother, who got herself out of an abusive relationship, as her biggest inspiration for starting AMCO. Salinas believes women must be given the tools to be empowered and learn about their culture and contributions to Mexican history. 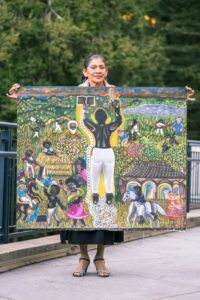 Aydeé Rodriguez Lopez is a self-taught artist who documents the history of Afro-Mexicans in her native Costa Chica in Oaxaca, Mexico through paintings. Rodriguez Lopez began painting regularly at the age of 38 after she was impressed with a portrait she created of her late grandmother on a piece of cardboard. “It’s not my hands that are painting, they are my grandmother’s hands,” Rodriguez Lopez said in her speech. She displayed her paintings in her restaurant, drawing many compliments from her patrons. She initially only painted scenes with Indigenous women but decided that she could use her talents to document the history of her own people — Afro-Mexicans. Initially, Rodriguez Lopez hesitated in continuing her journey as an artist because she received a lot of criticism due to the nature of her work. During one of her first exhibitions, she said she “wanted the earth to swallow [her] whole” because of the comments people were making about her work. “People would tell me, ‘Nobody wants to see paintings of Black people, you should paint flowers instead,’” she said. These obstacles early on in her career reaffirmed her sense of responsibility to tell histories of Afro-Mexican liberation and their history in Mexico through her art. Her paintings chip away at the wall of invisibility excluding Afro-Mexicans from Mexican history and culture. 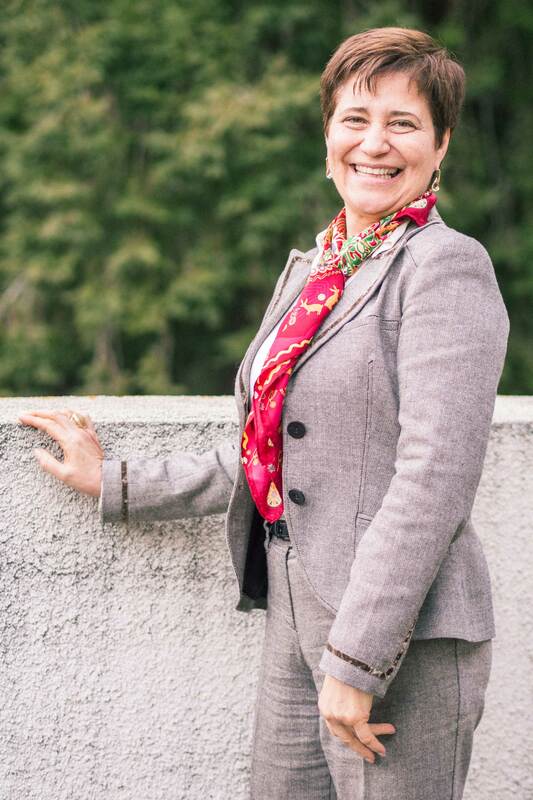 Peña Martínez is the director of the Department of International Non-Governmental Organizations at the Mexican National Commission of Human Rights. Her work centers around bringing visibility to Afro-Mexicans nationally and globally. 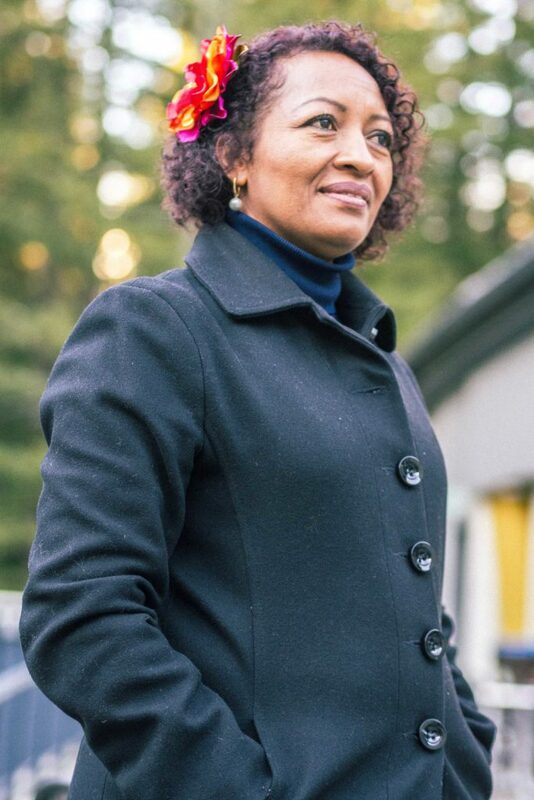 She leads a national campaign in Mexico that is putting pressure on the government to officially recognize Afro-Mexicans as an ethnic group in the constitution. Since Afro-Mexicans are not recognized in the constitution, Peña Martínez said, they do not receive social security benefits, health care services or educational grants that other ethnic groups receive. Peña Martínez was also involved in the creation of a photography book documenting the lives of Afro-Mexicans across Mexico. These photographs are compiled into a book, “Afromexicanos: Belonging and Pride.” Copies are being distributed globally to bring visibility to this invisible community. “Afro-Mexicans do not see themselves represented in Mexican history or society. This book tries to increase self-recognition and promote Afro-Mexican cultural pride,” Martínez said in her speech. The book includes portraits emphasizing people’s facial features so other Afro-Mexicans can feel pride for their culture’s phenotypic features.